JAKARTA FOR ONE NIGHT !! That's why I should go to Jakarta last weekend. 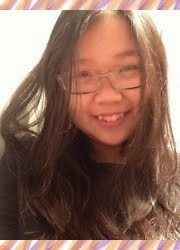 I went to Jakarta for one night. My hotel was so close with Taman Anggrek Mall, so I could relax and took some walk to that mall. I bought this FREEZE ice cream at Taman Anggrek.. 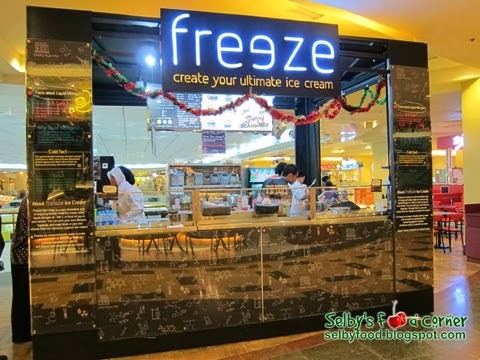 So, Freeze is an ice cream shop, you can create your ultimate ice cream, because your ice cream is made by order. They will make the ice cream after you order that... :) What flavour, what topping, everything starts from the beginning before your ice cream FREEZE !! freeze using liquid nitrogen for make it freeze. 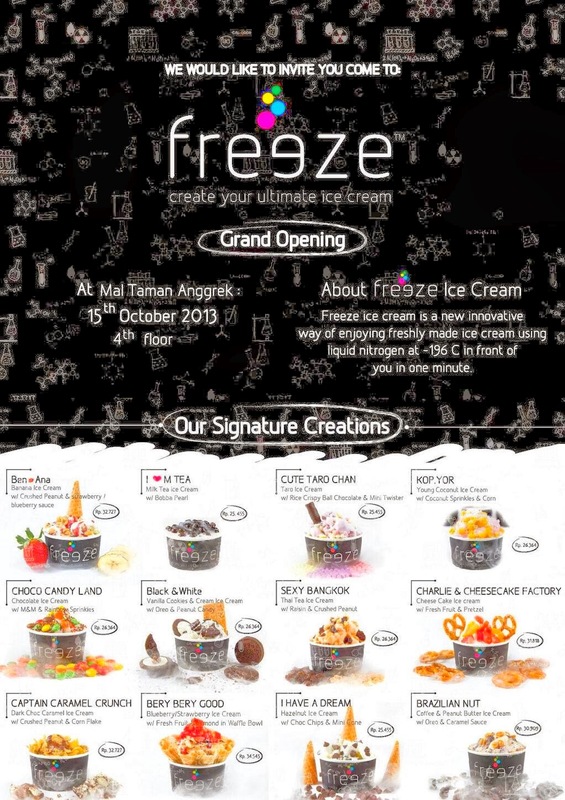 Freeze ice cream is a new innovative way of enjoying freshly made ice cream using liquid nitrogen at -196 C in front of you in one minute. I bought it from 32.000 Rupiah, for a medium Cup. 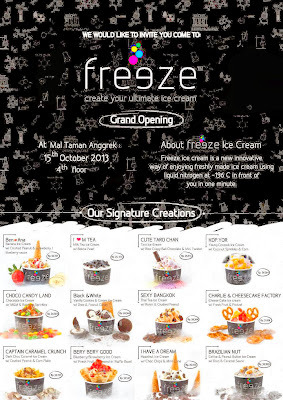 and you can get free upsize for freeze... ! I bought Planet POpcorn !! I found this popcorn at malaysia 0 Berjaya times square before at Last Christmas Holiday... And I like it so much, So I bought it again at Taman Anggrek.. yippie ! I took dinner at PASTA de Waraku !! Hello everyone, actually this is my first entry for cosmetic review..
And today I wanna tell you about ALOE calming mask sheet from It's skin. Well, I bought this mask at It's skin store at Sungei Wang Plaza - Bukit Bintang Malaysia, The store sells so much cute and kawaii cosmetics. I bought 99% ALOE Soothing Gel for 34RM, and I got this handsome mask for FREE.